In the beginning, it was all about color. I mean size. 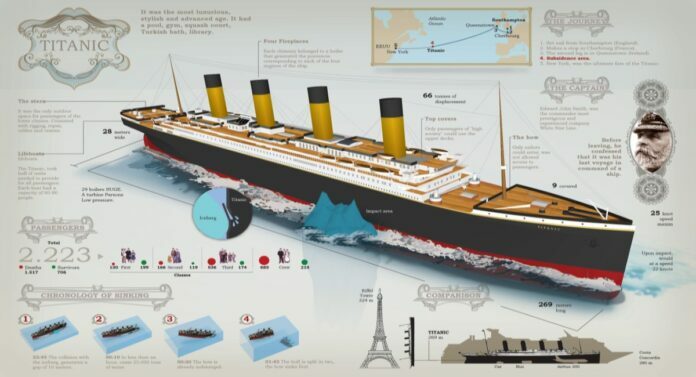 Spectacular infographics about the sinking of the unsinkable.